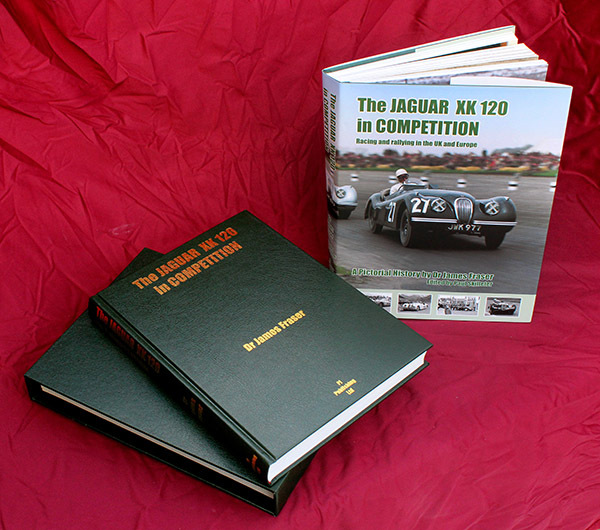 Nigel Thorley has been editor of the Jaguar Enthusiasts' Club magazine for over 30 years now, has authored many Jaguar books, and has himself owned a fine example of an early Mark 2 saloon. 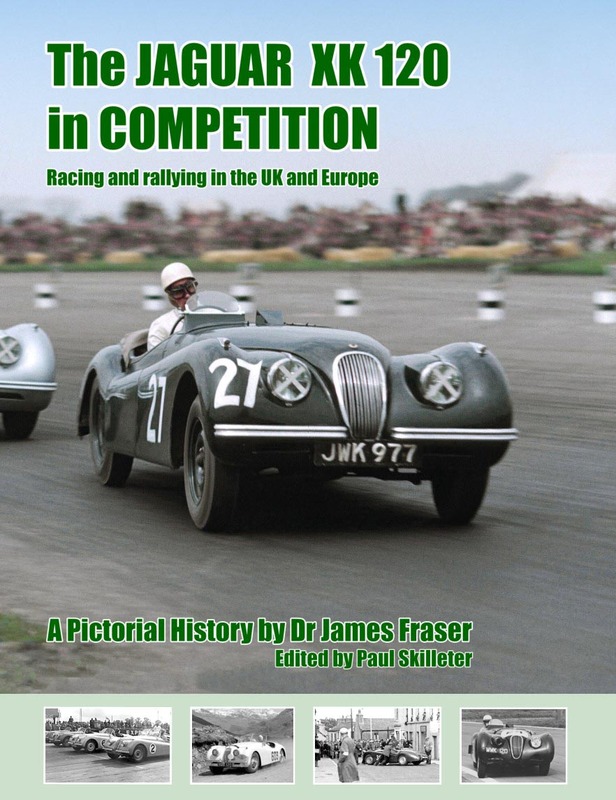 So he is well qualified to put pen to paper (or rather fingers to keyboard ) on the subject of Jaguar's compact saloons of the 1950s and 60s. 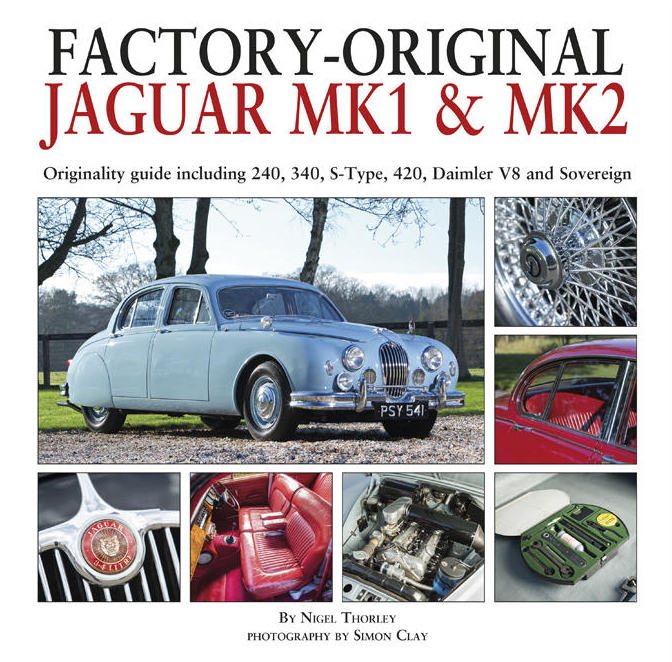 It was the original 2.4 saloon of 1955 that took Jaguar into the semi-volume market. 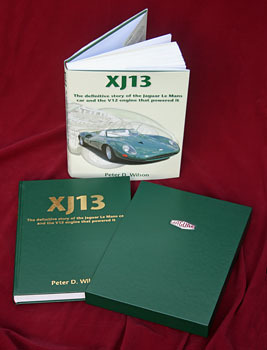 This car's basic platform made possible a whole family of smaller Jaguars including first the 3.4 variant, followed by the much-revised Mark 2 range, the long-booted S-type of 1964, the 4.2 litre 420 of 1967, and the final 240/340 models of 1968/9. 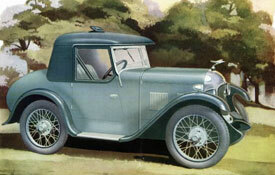 Additionally there was the Daimler V8 version of the Mark 2 and the Jaguar-powered version of the 420 which introduced the Sovereign model name to the range. 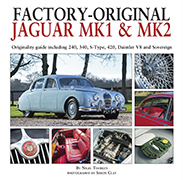 This book covers all these models, including engines and transmissions, body panels, interior and exterior trim, badging, electrics, dashboard, instruments, switches and controls, lamps, under-bonnet components, paint and trim colours – and not forgetting tool kits. 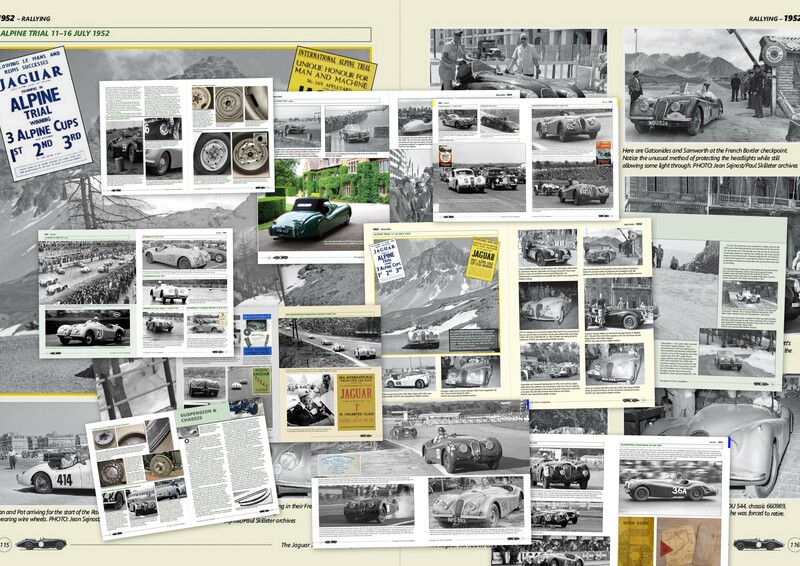 The detailed text is accompanied by some 300 specially commissioned colour photographs of outstanding examples of the cars, helping to show how they evolved over the years. 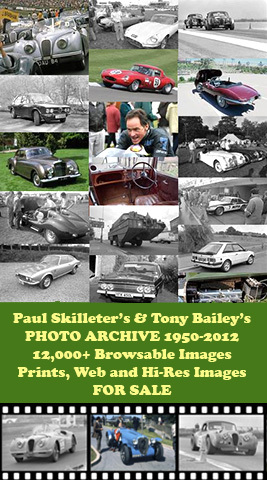 Great for intending purchasers, owners or those just interested to learn about these highly successful cars on which Jaguar's survival depended in the 1960s. 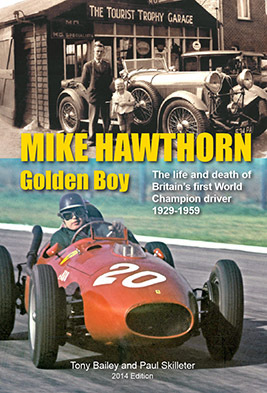 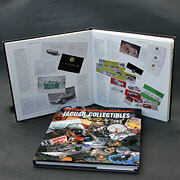 Hardback: 152 pages, over 300 colour photos.